Alexander Wright is a litigation lawyer in Dinsmore's Chicago office. 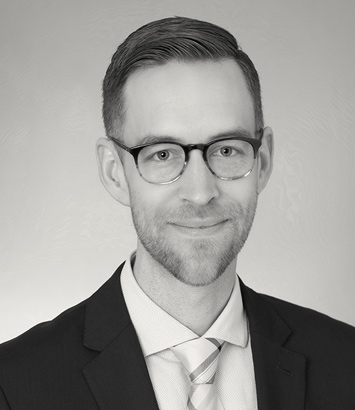 Alexander focuses his practice on real estate and commercial litigation including banking law, lease litigation, bankruptcy, foreclosures and workouts. He has experience representing banks, equipment lease companies and other financial institutions in both state and federal court, including defending creditor's rights in Chapter 7, 11 and 13 cases. He is skilled at drafting pleadings and motions, managing discovery, engaging in settlement discussions and formal settlement conferences, participating in trials and arbitrations and conducting post-judgment proceedings. He also serves as lender’s counsel, including conducting initial due diligence, drafting front-end loan documentation, representing the lender at closing and enforcing the lender’s rights after default.